Rain® Soul IngredientsBlack Cumin SeedBlack cumin (also known as Black Seed, or Nigella sativa) has a history that spans over 2500 years, making this ingredient one of the safest plant extracts for human consumption. Black cumin seed is an adaptogen – meaning it has the ability to increase the human body’s resistance, which protects it from various health challenges. 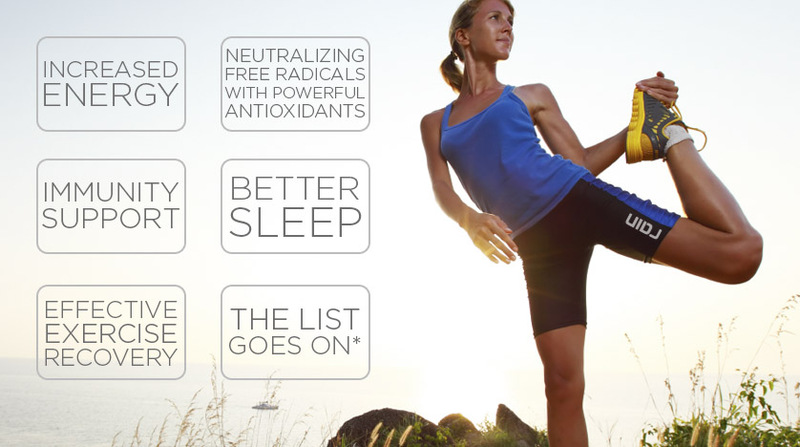 ​Soul is the first product in the entire seed-based nutrition category in the network marketing industry. 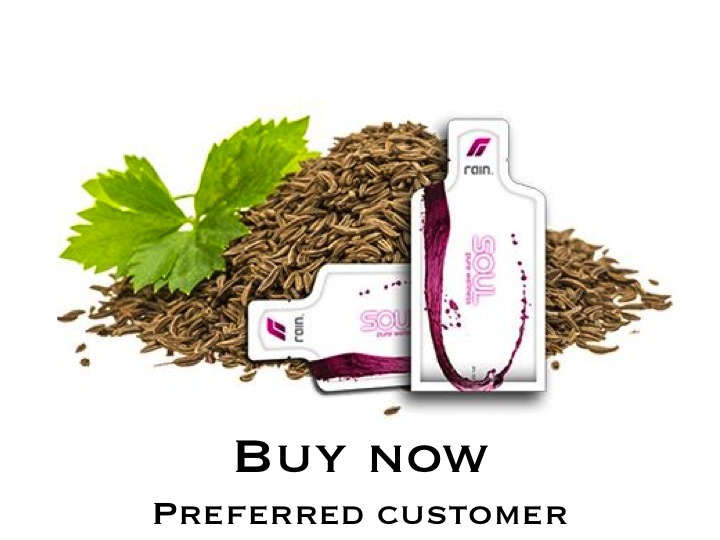 This product invented the category and is changing supplements by not featuring just one exotic plant or fruit, but the most concentrated source of nutrition of many plants–their seeds. Soul features the nutritive ingredients of the black cumin seed, the black raspberry seed, the chardonnay grape seed. These seeds have been studied extensively for their health benefits and some have been found to be so effective that their compounds are used as natural medicines in Europe (What is Legalon and Mengs).